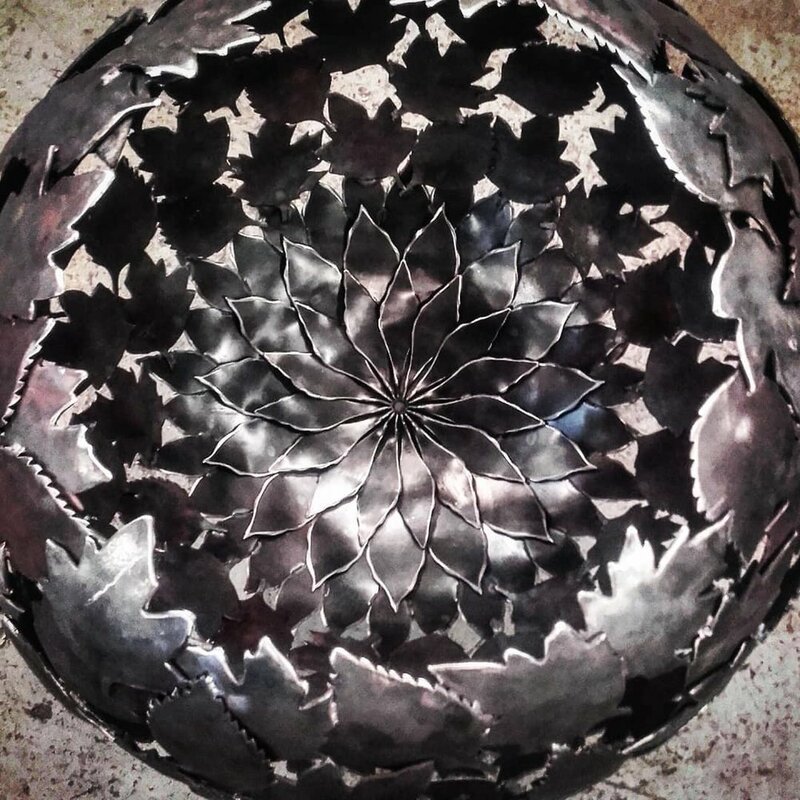 Arcangel create beautiful bespoke metalwork; collaborating with designers, architects, landscapers, artists, retailers and private clients. Water features, sculptural decorative exterior structures, street furniture,fire bowls and metal art. Arcangel is a team of master craftsmen producing architectural and sculptural metalwork of exceptional quality from our workshop deep in the Hertfordshire countryside. We're passionate about the materials we use, constantly researching new production techniques, challenging the application of the materials themselves and innovating with finishes that make our metalwork unique and world renowned. If you're looking for something beautiful, diverse, sculptural and unique we can develop ideas from initial concept, generating sketches, models, plans and finish samples, leading through to the manufacture and installation of the final piece.